No one can run, rope or ride a horse like Tammy Byrd. 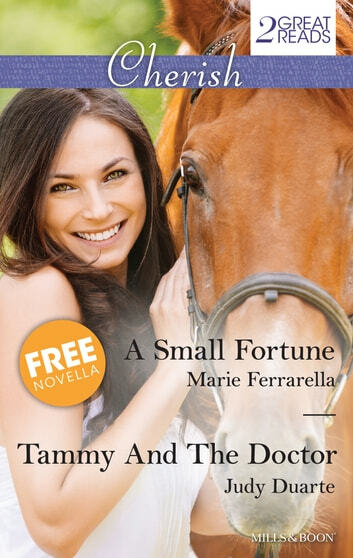 And new town doctor Mike Sanchez can't believe the sweet cowgirl he met at her grandfather's bedside has transformed into this stunning brunette. He isn't looking for romance, but Tammy's quickly changing his mind!